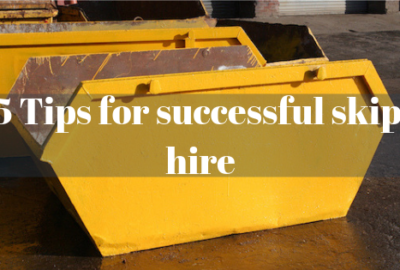 Tipping facilities are extremely accessible around the North West, however, if you generate a lot of waste such as during a home renovation project or commercial waste, then skip hire is a much more suitable option. When it comes to obtaining a skip license permit from Bolton Skip Hire and other local Skip Hire Companies such as Wigan Skip Hire, here’s all you need to know! What are skip license permits? 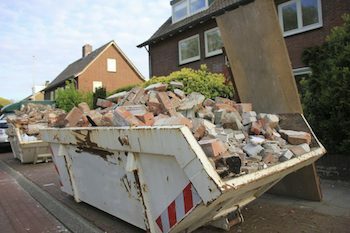 If you’re looking for domestic skip hire, you needn’t look any further than, we provide you with a permit that meets the legislation that must be followed in order to keep a skip on your driveway or roadside, regardless of skip size. There are no problems whatsoever with keeping your skip on private property, and in this instance, you won’t require a skip license permit. Are you wanting to keep your skip on the side of the road? If you don’t obtain a license, your skip may be taken away! The contents that are already in your skip will be taken to be recycled, all the same, however, your project will be disrupted. At Bolton Skip Hire and Leyland Skip Hire, we encourage you to have a permit if your skip is on the road, otherwise, you’ll be on the receiving end of a nasty fine. How to you apply for a permit? With Bolton Skip Hire we can obtain your skip license permit, even if it’s for commercial skip hire. The last thing you want is to be faced with a fine of up to £1,000. 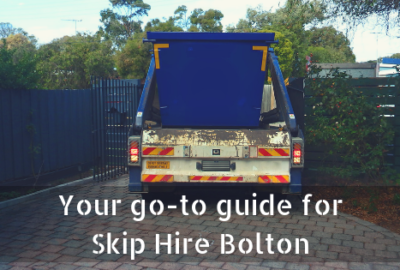 At Bolton Skip Hire, we go to your local council and obtain a permit on your behalf, making the whole process less time consuming and stressful for you, and ensuring we can deliver your skip for exactly when you need it. Depending on where you are, and where you want the skip to be delivered, the cost to obtain a skip license can differ. We cover various areas in the North West; including Atherton, Chorley and Wigan – and can obtain a permit for your skip hire needs, however, you will notice a small mark-up in the cost of your skip to cover the cost of the license. 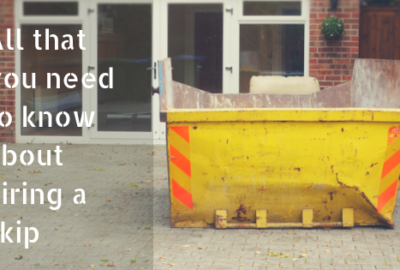 The cost of a permit is generally around £30, although this may vary, depending on the desired location of your skip. During darkness, it is essential that your skip is well-lit (particularly if it’s located on the side of the kerb!) this is to make sure that there are no automotive accidents. In order to avoid the likeliness of your skip causing an obstruction or accident, we suggest you install safety lights around your skip – guaranteeing it can be seen from various angles! After all of our hard-work obtaining your permit, we cannot emphasise the importance of visibility enough, you must ensure that your skip has reflective markings all the way around. 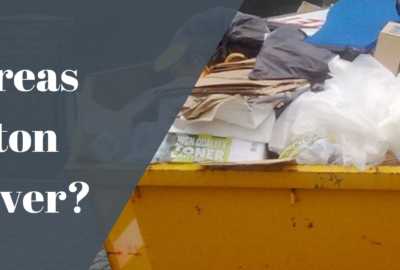 Throughout the application process for a permit, the council hold you responsible for the contents and disposal of waste – therefore you could face a fine for not meeting the safety measures implemented. If you’re looking for skip hire in the future, don’t hesitate to GET IN TOUCH with our expert team at Bolton Skip Hire, as we pride ourselves in obtaining the correct permits and documentation required for the smooth disposal of your domestic or commercial waste.